Dr Kvint Partial Bibliography - Word doc. 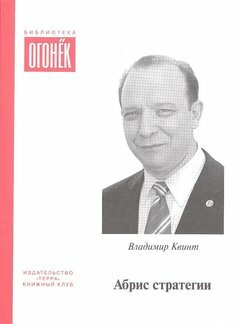 Drawing on 45 years of experience in global markets, gained as a student, teacher, and active advisor across sectors and regions, Vladimir Kvint offers a wise and powerful theory of business strategy and provides a roadmap to practitioners which, if followed with discipline, will inform tactics and lead to long term success. This pathbreaking book studies the concept of strategy, surveying its development from ancient times to the present and showing how it is basic to both economic growth and the quality of life. Strategists, Kvint explains, work to find new perspectives and to project new scenarios into the future. This original, deep and practical book is a must-read for all of us who want to understand modern economies. Kvint does a superb job of clearly explaining business strategy and the global market environment. 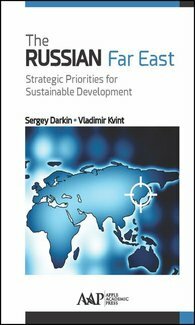 The book is very timely and it is well suited for executives in strategic implementation as well graduate students in business, economics, finance or international affairs. Strategy practitioners and their firms will gain tremendous insights from this excellent explanation of the concepts. 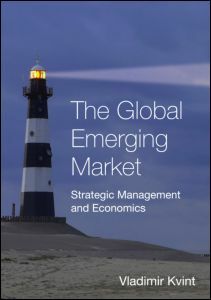 Vadimir Kvint's The Global Emerging Market: Strategic Management and Economics is an amazing book by a thinker who has led an amazing career. It is a goldmine on the best thoughts on strategy over the past century and it presents a wealth of historical and present day experiences to illustrate and confirm his vision of economic dynamism for the whole world. 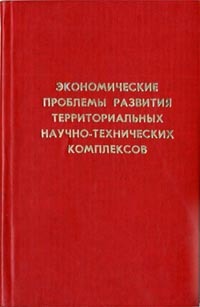 Kvint puts in concrete terms the role of imaginative thinking in the formarion of successful economies. The book could well be an inspiration for emerging market economists. 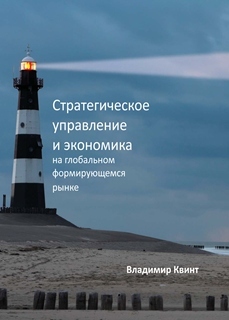 A compendium of the work of Dr. Kvint, The Global Emerging Market in Transition: Articles, Forcastes and Studies is an essential guide to understanding the intricacies behind global trends and business strategy in emerging market countries. As the global financial system becomes interdependent, emerging markets have become the primary drivers of market volatility and crisis. 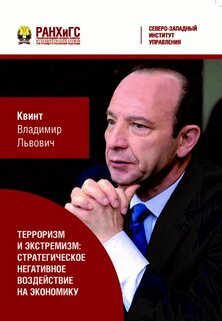 Dr. Kvint's compendium covering 25 years of work writing on emerging markets - including a special focus on Russia - a usefull resource for the executive wanting to develop practical strategies and tactics for success in our complex global marketplace. — Fordham University Press, 611 pages. — Arcade Publishing, 234 pages. 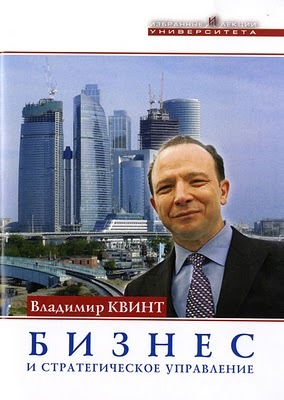 This authoritative book will help companies and entrepreneurs decide if they are ready to enter the often confusing Russian marketplace. It looks at all of the 80 autonomous republics and provides the "official" as well as "unofficial" data that a business needs when deciding to enter this market. 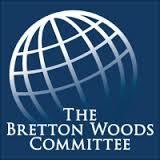 Each chapter is written by a Russian or an American expert from both the government as well as private sector. — John Wiley and Sons, 752 pages. Sidestep the crossfire in today’s turbulent markets. Gain insight and invaluable lessons from a distinguished panel of today’s leading money makers and newsmakers, including General Wesley Clarke, Starbucks CEO Orin Smith and Dr. Vladimir Kvint. — Bloomberg Press, 325 pages. 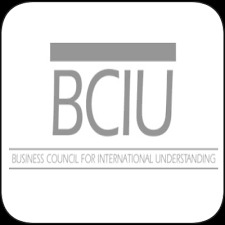 International M&A Joint Ventures & Beyond provides a graduate-and professional-level course on all aspects and types of international business deals. It allows you to practice the specialized techniques and strategies associated with becoming a cross-border M&A expert without leaving the comfort of your desk or losing millions of dollars over misunderstood international M&A issues. — John Wiley and Sons, 272 pages. — DRI/McGraw-Hill Publishing, 238 pages. To understand international joint ventures (IJV) creation and management one has to know how cross-border firms actually decide to form and operate a new company jointly. One must understand IJVs in "real life" and particularly the interactions among people, their behaviors and decision-making over time. What are the key success factors? 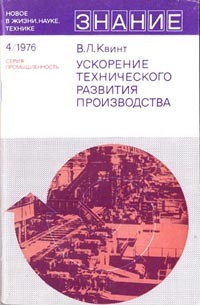 Written by a team of international experts, Creating and Managing International Joint Ventures provides just that perspective, in a blend of theory and application seldom found in the literature. 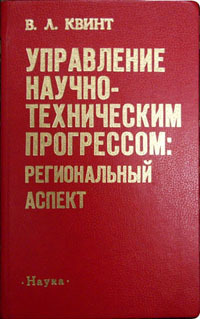 — Quorum Books Publishing House, 256 pages. 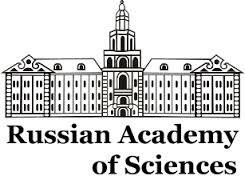 For this book, Dr Kvint and his co-author Nikolai Singur received the USSR National Award "The Best Popular Scientific Book of the Year"
For this book, Dr Kvint received the USSR National Award "The Best Popular Scientific Book of the Year"